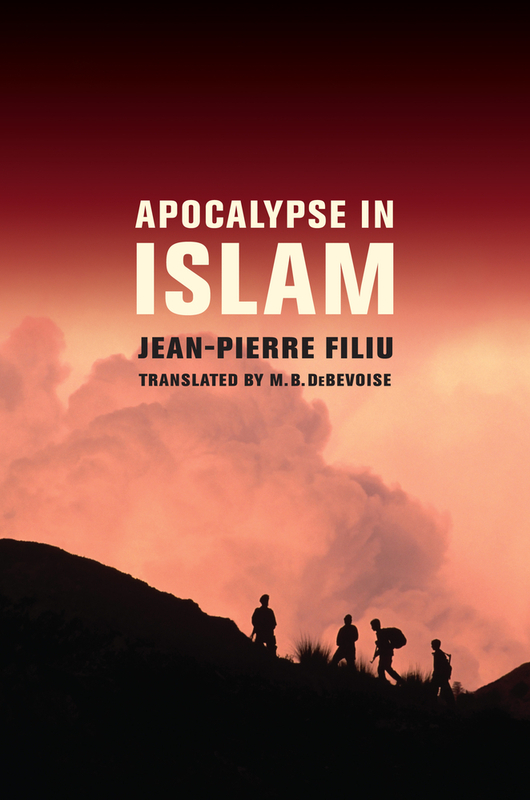 Jean-Pierre Filiu is Associate Professor at the Institute for Political Studies (Sciences Po) in Paris. Formerly a Visiting Professor at Georgetown University, he has extensive experience working with NGOs and as a diplomat in the Middle East. His writings about the Muslim world have been translated into a dozen languages. "In this deeply researched and very well translated account of apocalyptic movements in Islam, Filiu, a leading scholar of the Islamic world, delivers a major contribution to scholarship that is both erudite and accessible. "—Peter Bergen, author of Holy War, Inc.